More sponsors needed click here – remember we ran the conference at 2004 delegate registration rates. Sponsorship gives exposure to all businesses and organisations and makes your Association tick!!!! Sunday afternoon NZAAA – Culture and Professionalism click here. All conference delegates welcome to attend at no additional charge. NZAAA “Prosper through our Achievements” – they say 12 months is a long time but “red boots” remembers very well last year’s extremely successful conference. The mood was buoyant but there was one very big elephant in the room – the prospect of a major rewrite to CAR 137. Through the efforts of the NZAAA Executive, this cloud is no longer there, which probably saved each one of your businesses from many thousands of $$$$. Ask any of the group, who were processed through 115 certification. They say $60k per business. However, do not be fooled. The responsibility for continuous safety improvements lie with each and every one of you. If you as a group succeed, you will not only set the benchmark but also give confidence that a regulatory regime, based on sector wide accountability, will work. BUT it needs NZAAA to maintain its position of leadership. It needs 100% industry buy-in and it requires you all to take responsibility for identifying and managing your risks. Many of you do this well in your businesses already. The challenge is to share those practices around ….remember “in a high tide, all boats rise.” In the aviation industry, we want the plane flying faster as well as safer, to maximize your profitability. Wednesday through to Friday is full on with between two and five streams running each day click here. Richard Pearse award for innovation – two fantastic nominations have been received but we want more click here. Join Greg Ward and Bob Feasey in the bar at the Millennium Hotel on the Monday night for an impromptu jam session around good old jazz standards and maybe a bit of Elton John.If you are a closet 'Muso' and can work off Real Book charts then bring your instrument along and join the fun.Or just be there to enjoy the music!!!!!! One Industry - $16Bn by 2016 is the plan - what’s in it for you? Hear the Government’s supportive response from Officials and the Minister of Trade himself, Hon. Tim Groser. Risk Management, Safety Management Systems and the new Operational Risk Management programme click here. Noise Abatement training click here. The smooth organisation of conference is now a major priority but the “boots” is always busy here and there, as well as setting up the next 6, 12 and 24 month agendas. On Monday, we had an excellent discussion with DCA – what a difference 12 months really does make. I know some of you have expressed concern that there’s simply a recycling of the old faces but at the end of the day it comes down to leadership. As your Industry Association, we do have absolute confidence in the Chairman of the CAA, the CAA Board and the Director to see through the changes. Yes, there will be challenges – uncertainty remains over the funding of the CAA going forward. We believe the pain should be shared around for the greater gain. We don’t like the “blank cheque” nature of some of the proposed changes but we’ve made our position known to the “powers that be” and hopefully they will listen. However, we must work more collaboratively to affect change. In this context, an interesting piece of proposed legislation came to the “boots’” attention this week – the proposed amendments to the Commerce Act 1986, with the introduction of criminal sanctions for hard-core cartel behaviour. “From a public sector perspective, effective competition is also important….. Carefully designed procurement processes can be used by the public sector to achieve competitive outcomes that promote economic growth, while encouraging value for money over the long term. However, the competitive process relies on suppliers and acquirers pricing independently and honestly.” We wonder where the proposed purchasing practices and charging behaviours of certain government agencies sit in respect of this proposed legislation. SMS AC – the deadline for comments has being extended to 31 July – further submissions are required. This is one of the most critical ACs, determining the future aviation safety systems and processes going forward. Risk Based auditing – to understand the language and what is trying to be achieved, JG, our earnest Executive Officer for NZAAA/NZHA cannot recommend highly enough the Risk Management programmes being run at the beginning of conference week. Two Toshiba note pads are being offered as rewards for early registration click here. We also have two AIRCARE audits valued up to $2k on offer for those (both new and existing accredited organizations), who register early and attend conference. Noise abatement Training – there are two options: face to face click here or remote. Remote is available click here provided the company’s trainers or chief pilot have completed the face to face course. Noise abatement training is a mandatory requirement to obtain AIRCARE accreditation. GROWSAFE certificates – we now issue these and have the templates set up to issue. We’re just waiting for GROWSAFE to confirm certificate numbers. 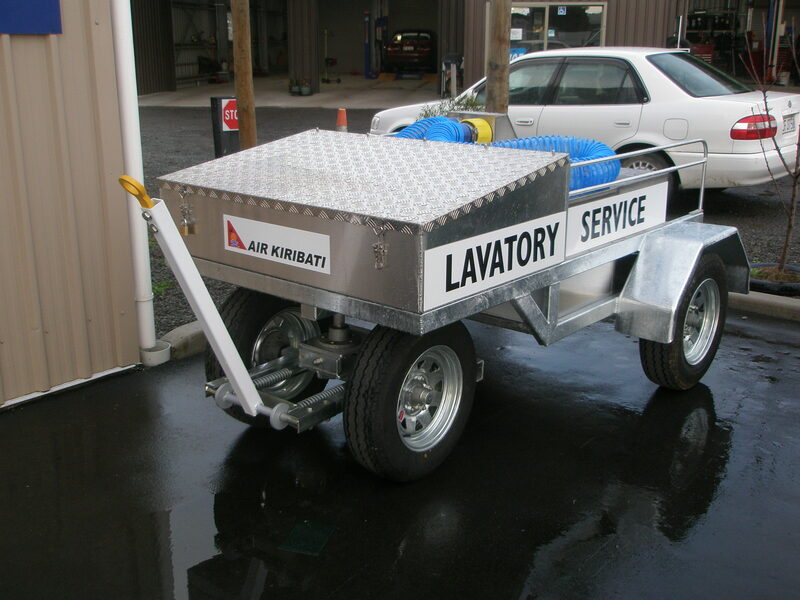 If needed urgently, can you please contact admin1@aia.org.nz but we anticipate getting these out very soon. EMS – two letters received from NASO this week click here and here. We have an OIR with health and ACC on the development of the new Standards, the recommendations and implementation of those recommendations post-AARG as well as the development of the “relational procurement” strategy. NASO have responded, requesting we give consideration as to whether our request can be narrowed down, particularly with the release of the facts sheet on relational procurement. We’ll be seriously considering this request over the next few days and will respond back to them.